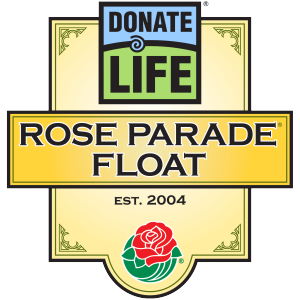 During this year’s Tournament of Roses Parade on New Year’s Day, the Donate Life Rose Parade Float will make its way down the streets of Pasadena bearing people, messages and images that bring to life the inspiring power of organ, eye and tissue donation. In addition to the dazzling color and design of the float itself, several elements carry special meaning. The people riding the float are transplant recipients. Those walking along side the float are living donors. And, gracing the float are dozens of floral portraits – called Floragraphs – of Donor Heroes who have given the gift of life through organ, eye and tissue donation. Learn more about the history of the Donate Life Rose Parade Float here. This year, Texas will be well-represented both on the float and in the stands on the parade route. Below, you can read more about the stories and people from Texas whose lives have been touched by donation. 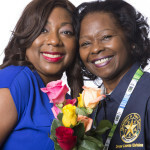 We also invite you to visit our Donate Life Texas social media to like and share during the Rose Parade. 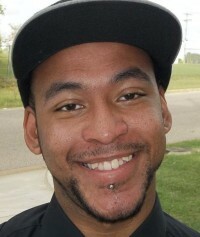 Lynden Bell was a compassionate twenty-four-year-old young man who was encouraging and empowering to everyone he met. He happily greeted people with a smile – and had a way to make anyone feel better. Music, poetry, playing and coaching street basketball are just a few of the hobbies he loved. Family came first to Lynden, and he would always make time for them. In the summer of 2007, 25-year-old Monica was diagnosed with lupus. In only two short years and despite aggressive treatment, the disease had so ravaged Monica’s kidneys that she was added to the national transplant waiting list. Determined and with the support of her mother, Marilyn, Monica pushed herself to continue working, teaching Sunday school and staying active, even when things got tough. When the call came, they celebrated a new start, while at the same time, praying for a family grieving a devastating loss. Today, Monica has a renewed sense of purpose. She is a full-time accountant and is studying for her MBA. She also volunteers at her former dialysis center and as an advocate for donation. 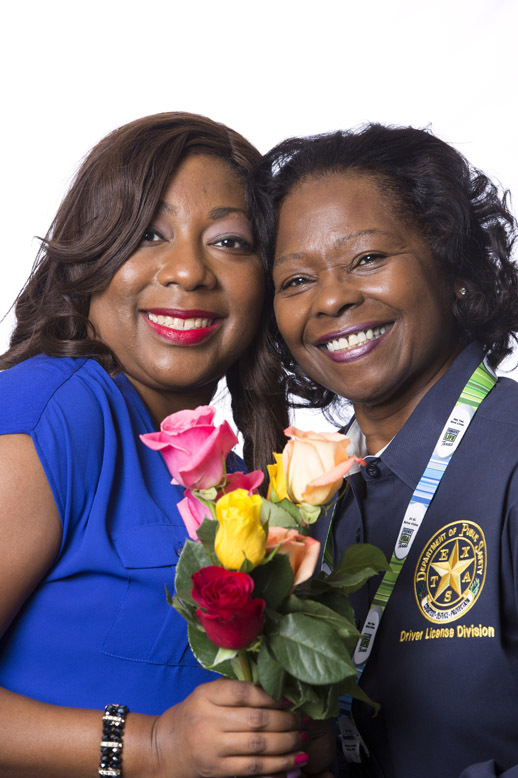 Monica’s mother, Marilyn, is an employee of the Texas Department of Public Safety Driver License Division. Through this experience, Marilyn has come to better understand the critical role the state’s driver license offices play in making donor registration easy and convenient for thousands of Texans each year. David Fox spent his entire adult life in the service of others. 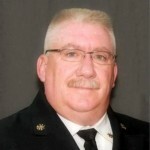 His service began as a member of the United States Marine Corps and continued during more than twenty years as an EMT and volunteer firefighter. Firefighting became his passion. While advancing to the rank of Assistant Fire Chief of the Bastrop County Volunteer Fire Department Emergency Services District 1, he was twice honored with the Medal of Valor for life-saving actions in the line of duty. He was also a member of the Volunteer Fire Service Honor Guard and in 2012, was chosen to honor the lives of his fallen comrades at the National Fire Academy’s 9/11 Memorial Ceremony. In 2013, at the age of only 48, David passed away suddenly after suffering a heart attack. Even in death, his legacy of service lives on. Through tissue donation, David has touched the lives of over 80 recipients in 22 states. To honor this final act of service on behalf of others, a floragraph of David’s likeness will be added to the 13th annual Donate Life Float in this year’s 127th Rose Bowl Parade. 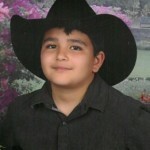 Nathan Rey Guerrero was a typical, happy 10-year-old boy, full of energy and life. He was friends with everyone. His parents, Linda and Pete, remember his love for meeting new people and making friends wherever he went. 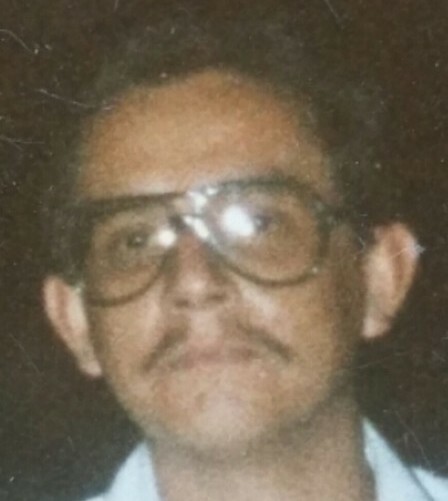 Many of the activities he enjoyed were things he could do with those he loved – like practicing football, baseball and even cooking. He enjoyed working on his family farm and loved the outdoors, including going horseback riding, camping and hunting alongside his father. Nathan loved the Lord and he was not ashamed to say it, wear it and proclaim it. Amidst the great tragedy of his death, Nathan’s character continued to be revealed; he was a true giver. 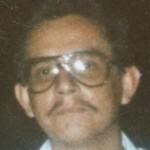 The Guerrero’s decision to donate their son’s organs saved the lives of five others. Even as a young child, Chris loved life and was always joking around. 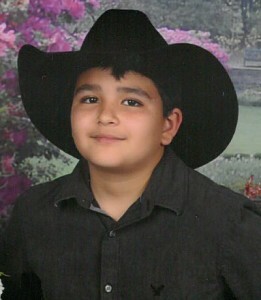 He grew up collecting Hot Wheels, he played softball and football, and loved fast cars and fishing. 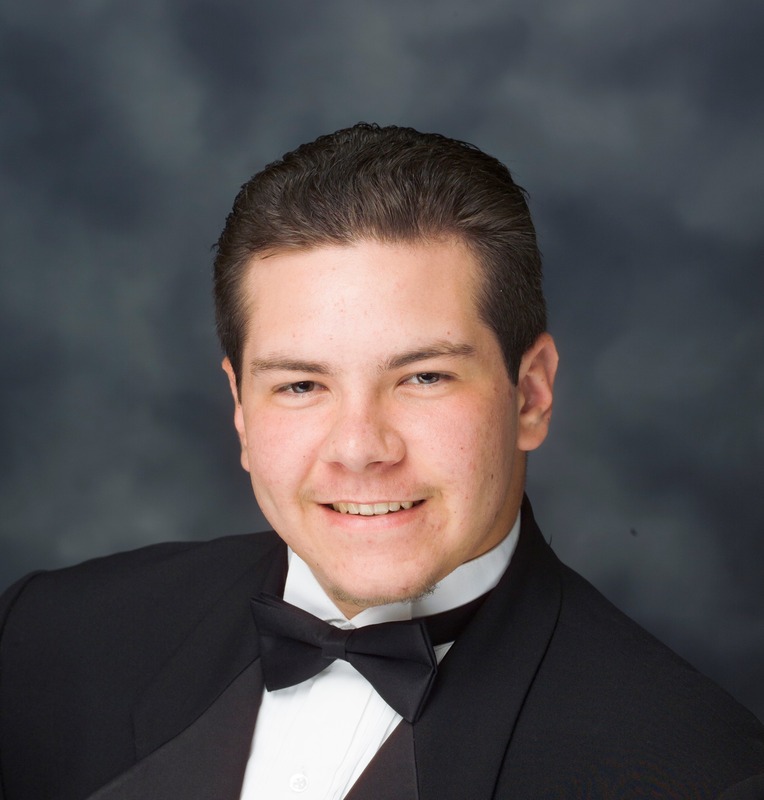 Chris dreamed of joining the United States Air Force and one day becoming a firefighter. Chris always wanted to help others. 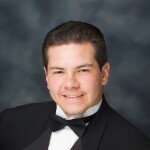 After a car accident left Chris in the ICU for three days, his mother decided that if Chris could not help people during his life, she would fulfill his wishes in his death. Chris went on to save several lives by donating his kidneys, liver, heart valves and corneas. 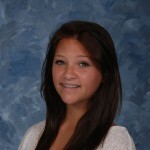 Courtney Sterling was an outgoing and friendly freshman at Lumberton High School, in Texas. Wise beyond her years, many of her friends would go to her for advice with their life problems. She was active in her school’s Color Guard and played the flute in the band. Courtney loved the outdoors, especially the beach, boating and four-wheel riding in the mud with her friends. In February 2014, Courtney was driving with her sister and mother when their car was hit by a speeding driver. The accident killed Courtney’s pregnant sister, Connely, and put her mother, Dawn, in the hospital. Amidst this great tragedy, Courtney’s father Michael made the decision to donate his daughter’s organs. Because of that decision, Courtney helped save 5 lives, including Lisa Barker’s. 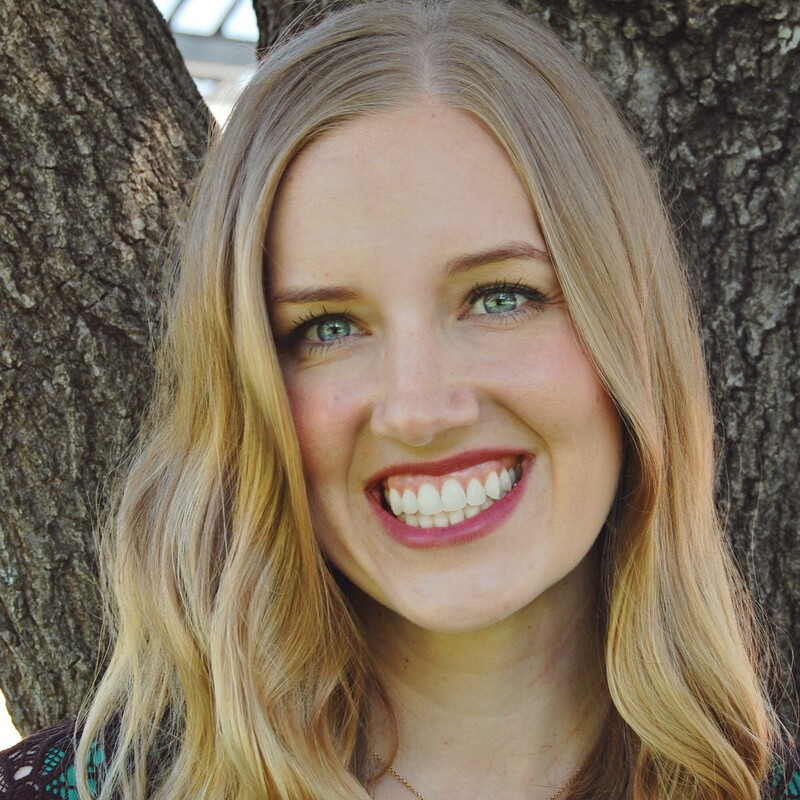 Lisa Barker realizes a selfless ‘yes’ during a time of tragedy, can save so many lives. In just a few days, Lisa’s world was turned upside down when she learned that her abdominal pain was actually a rare liver condition called Budd Chiari. Her liver, kidney, and respiratory system went into failure. She was given only 48 hours to live. On February 6, 2014, just 10 hours after being put on the national transplant waiting list, a liver became available. 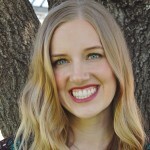 Since her transplant, Lisa has returned to work as a dental hygienist and volunteers her time with organizations like Southwest Transplant Alliance, speaking to others about the importance of donation. 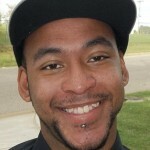 She also keeps in close contact with her donor’s, Courtney Sterling, family.